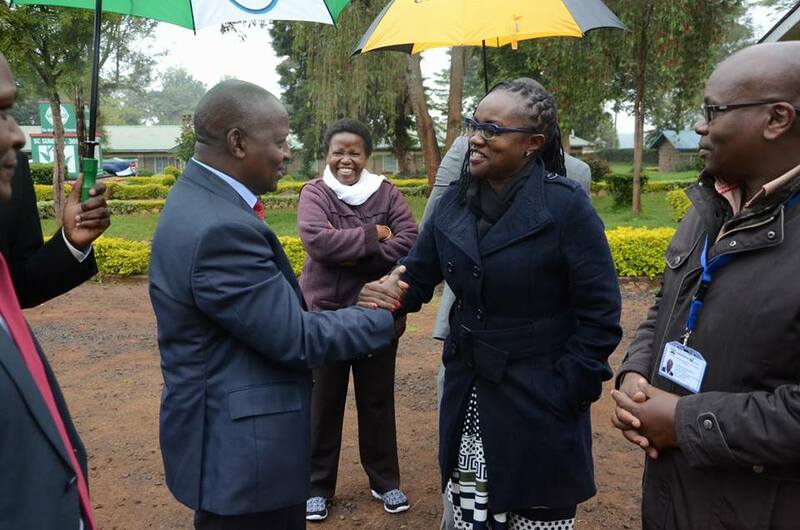 Nyeri Governor H.E. 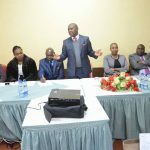 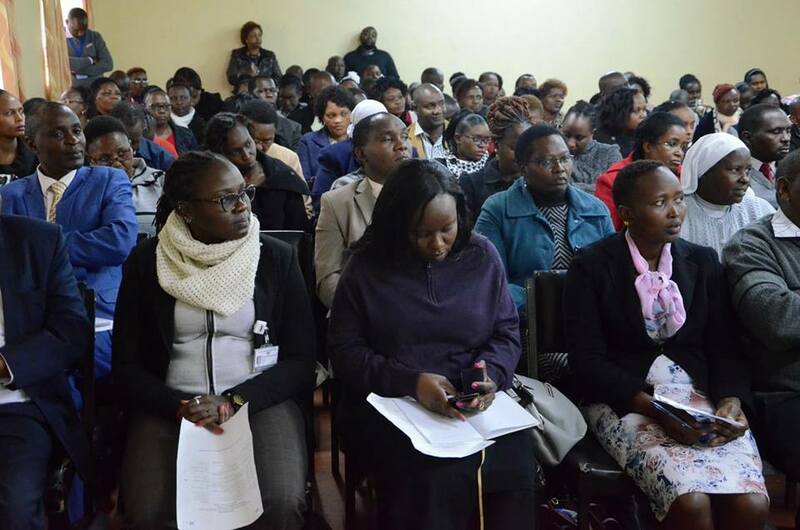 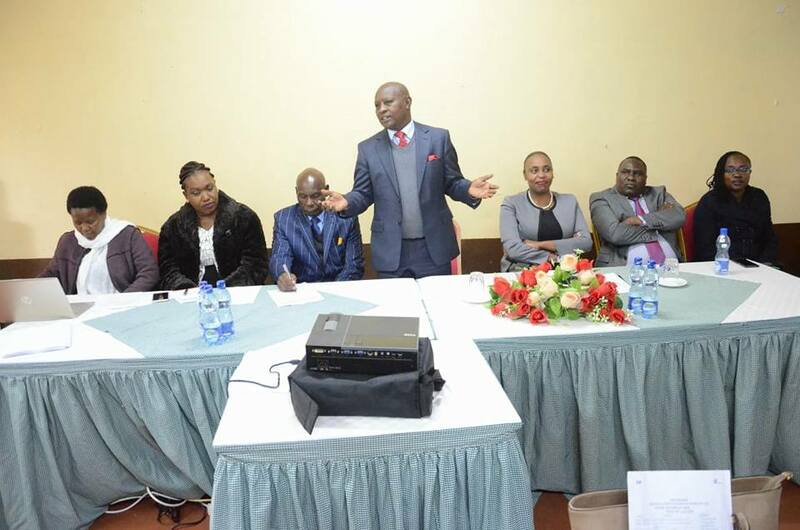 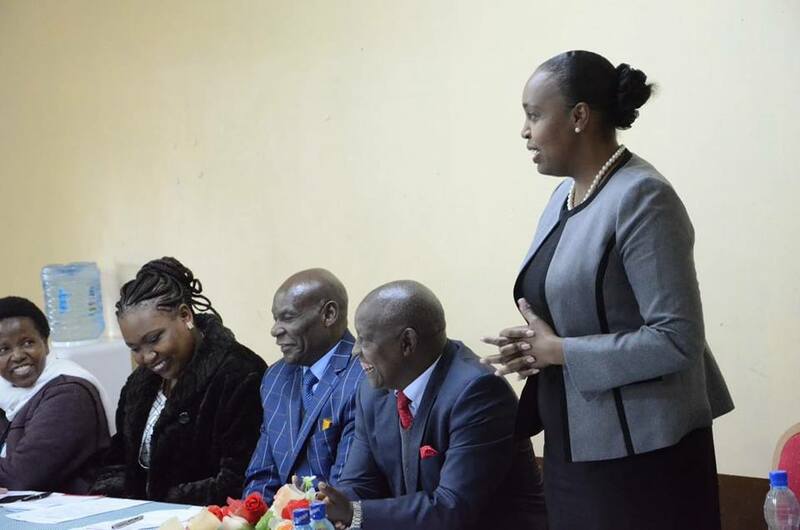 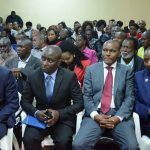 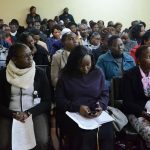 Mutahi Kahiga has emphasized that the health staff in Nyeri County ought to ensure that the Universal Health Coverage pilot project succeeds. 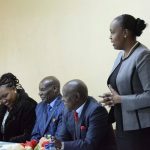 The governor said it is important for all health workers from the county to join hands and see that the project, one of President Uhuru Kenyatta’s Big Four agenda, bear fruits. 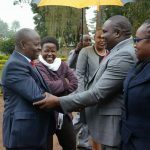 He was speaking when he officially opened the training / sensitization of health care workers drawn from all public health facilities, faith- based hospitals and private hospitals at Wambugu Farm ATC today. 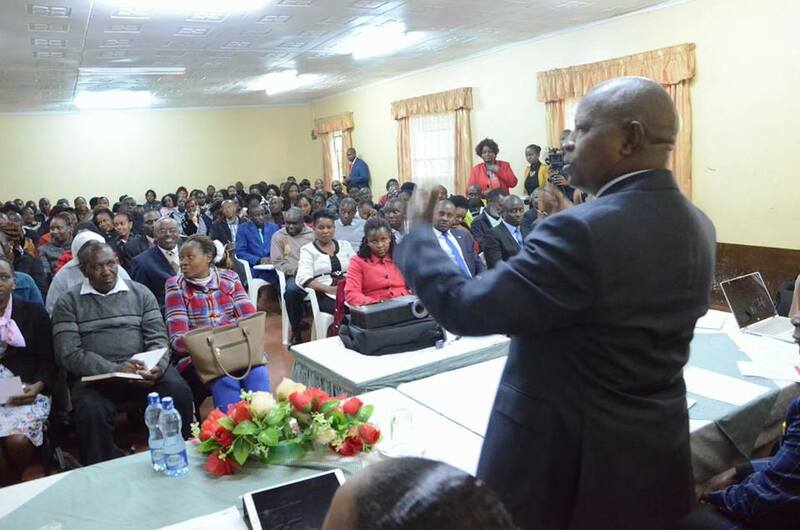 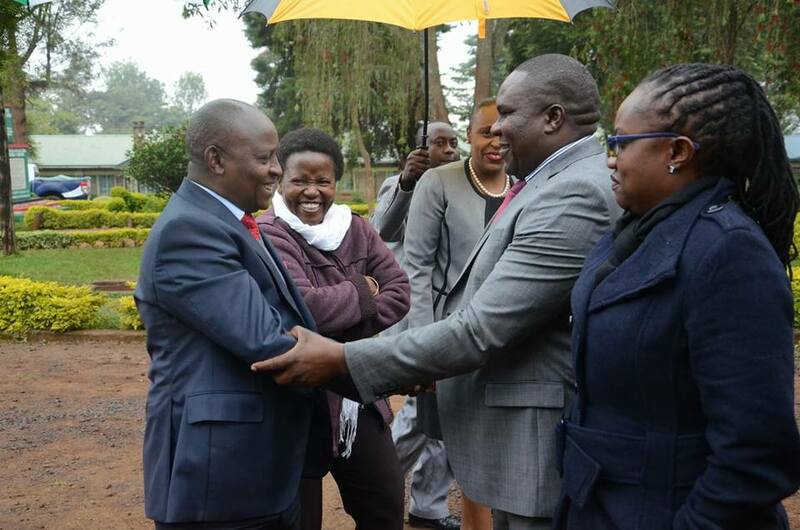 Governor Kahiga reiterated his unwavering support to the health sector in Nyeri County and this has been demonstrated by his commitment of allocating 35% of Nyeri’s budget to the Health Sector. 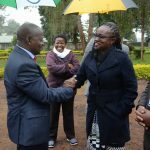 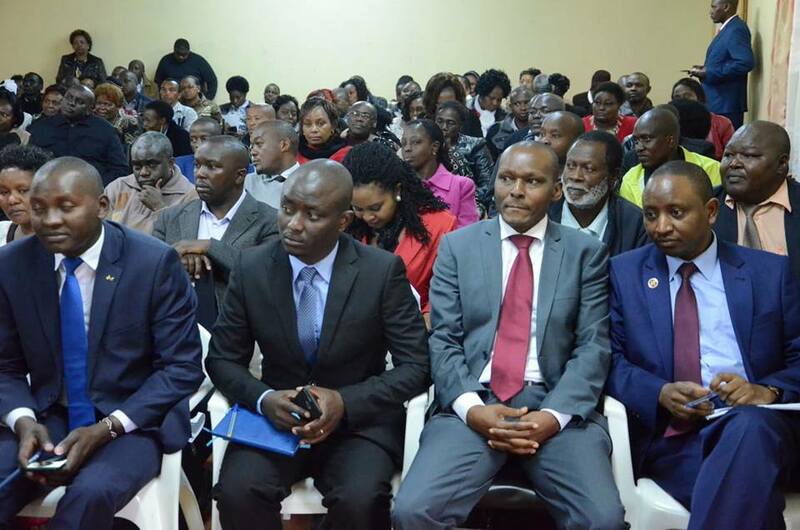 The governor was accompanied by Nyeri Deputy Governor H.E. 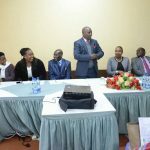 Caroline Karugu, Health CEC Rachel Kamau, County Secretary Ben Gachichio and MCAs Hon Cyrus Ngure and Hon Carol Muthoni. 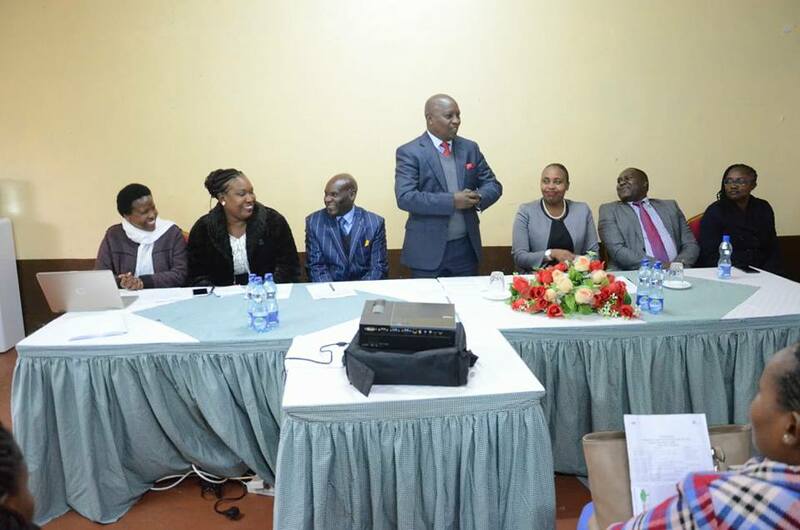 H.e Deputy Governor Karugu said the team is important in realization of the UHC program which has also been rolled out in other pilot counties including Isiolo, Machakos and Kisumu.